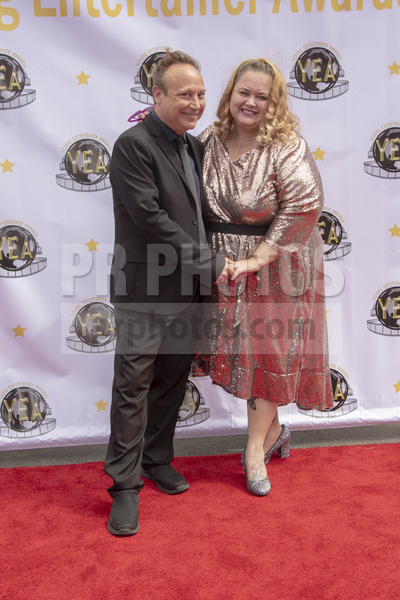 Keith was a presenter at the 4th annual YEA (Young Entertainer Awards) this weekend, so of course we'll have plenty of pics to share in the next few days. 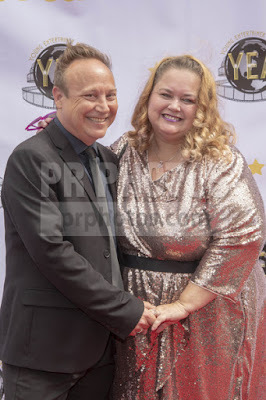 For now, though, I wanted to give a shout out to whatever photographer took these great shots! I rarely enjoy seeing myself on the red carpet because I never know how to pose, but for once I don't hate the pics! Progress!